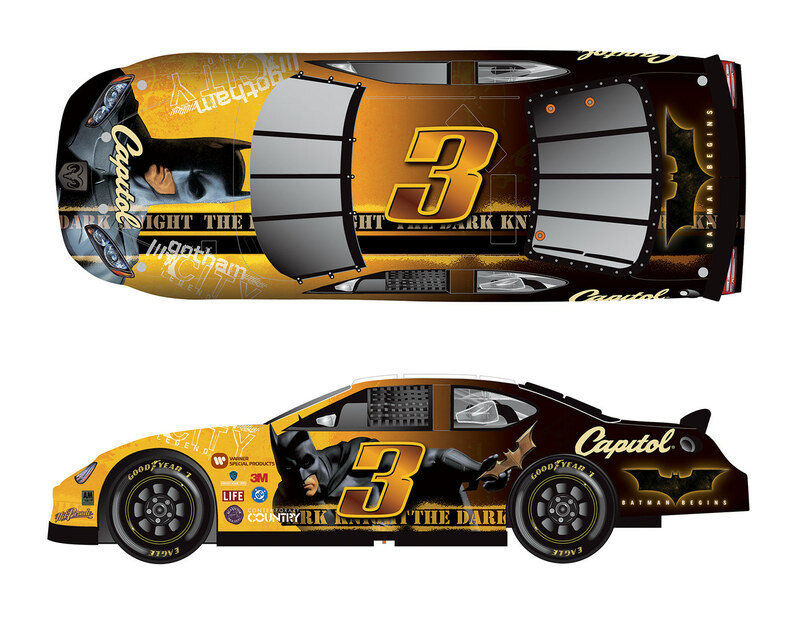 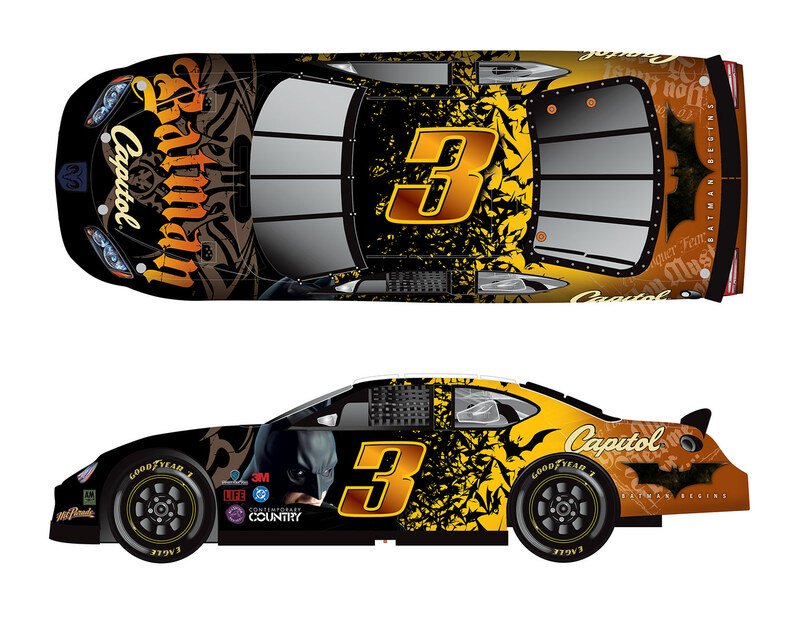 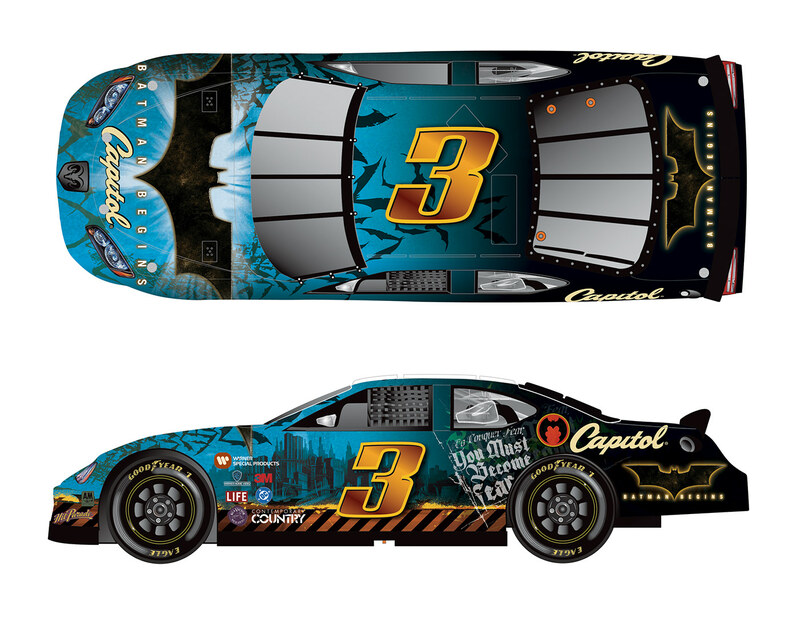 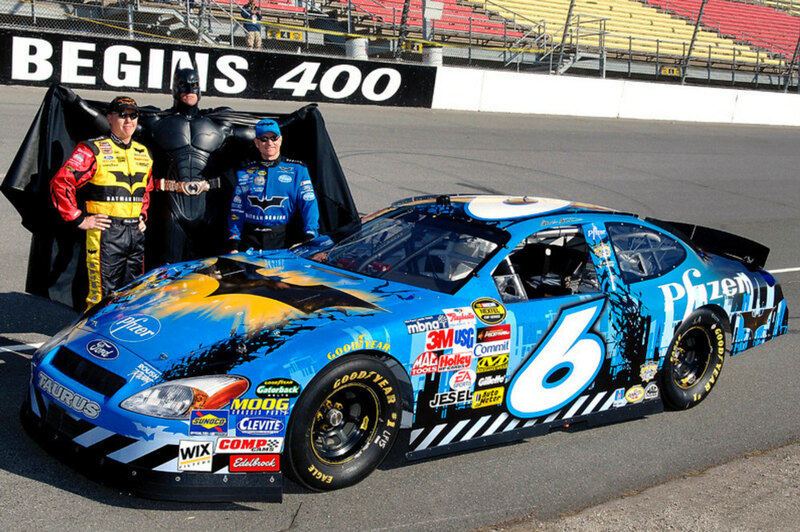 Paint scheme for the Batman Begins 400 event car along with several alternate concept sketches. 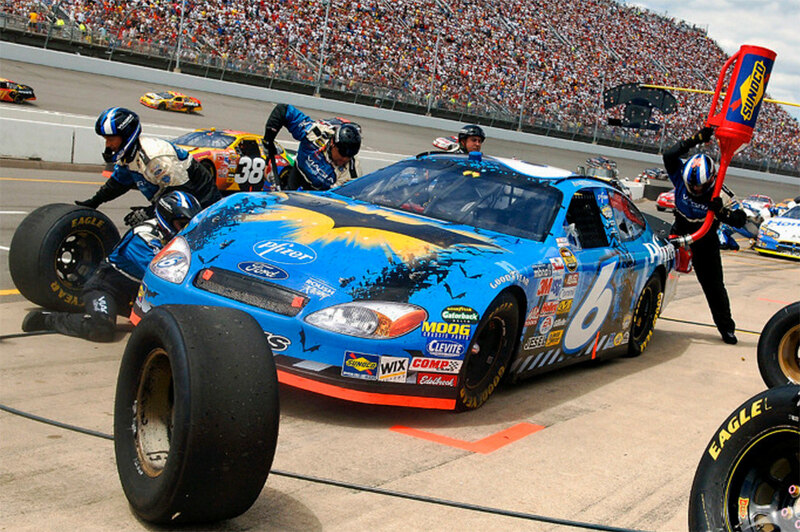 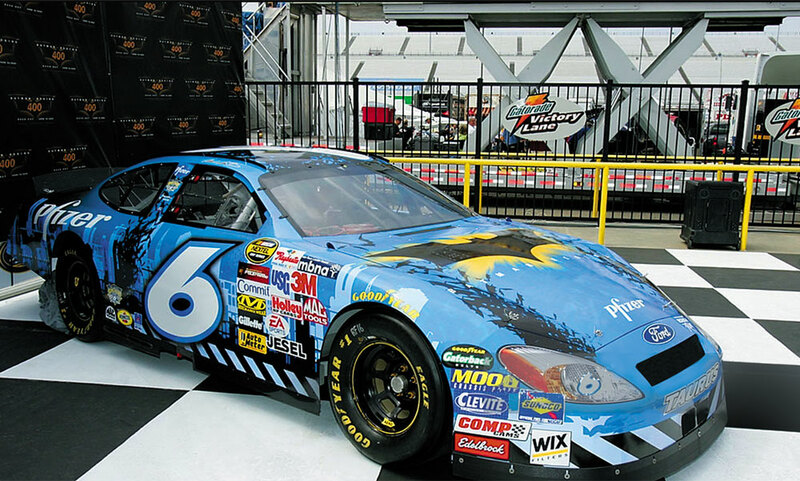 It was later announced that the custom design would be applied to Mark Martin’s Ford Taurus and sponsored by Pfizer. 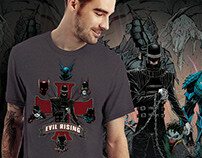 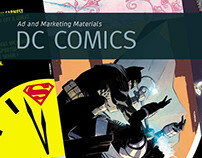 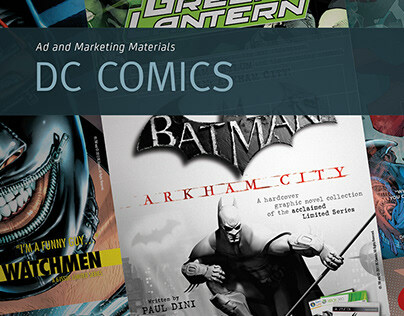 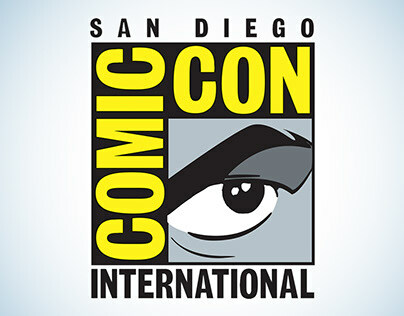 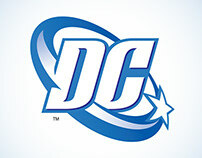 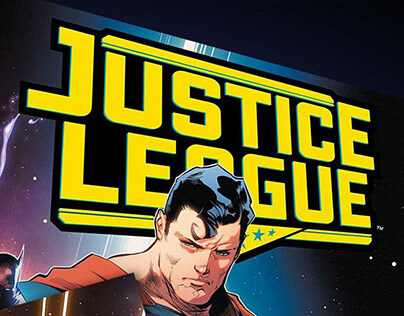 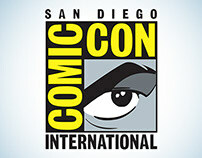 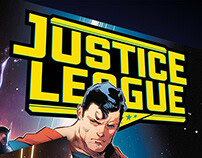 DC Comics' Logo —The DC "Spin"